Who is Makoto Shinkai? Is he a humble filmmaker whose best years are still ahead of him? An animator whose opulent visuals make him unmatched in the anime world? Or perhaps he’s the next person in line to take the crown off anime king, Hayao Miyazaki? The latter question might be superfluous to even ask but what is certain about Shinkai is that he is someone who has, for a long while now, struggled to merge his fascination with science fiction and knack for emotional storytelling into a feature-length animation. 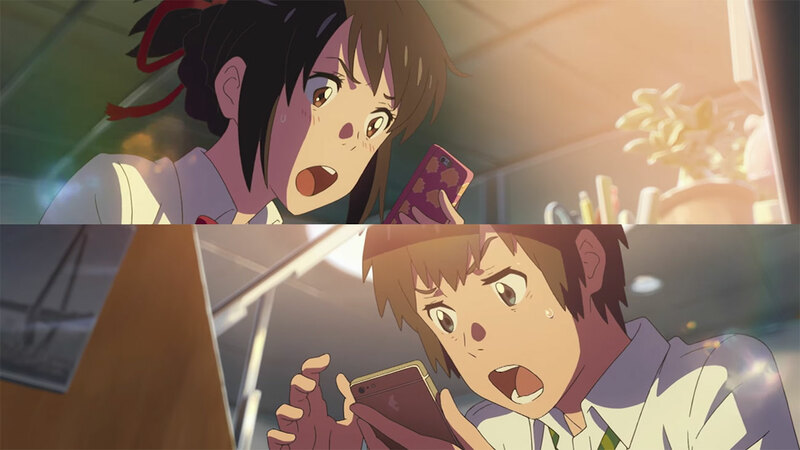 While the Japanese animator has always had a strong grasp on finding the emotional core of his films (evidenced by his romantic films The Garden of Words and 5 Centimeters Per Second), his interest in bringing sci-fi and emotion together for bigger projects (namely The Place Promised In Our Early Days and his Studio Ghibli homage, Children Who Chase Lost Voices) has ironically made it feel like as though Shinkai himself has had to chase after a voice that’s become lost within the convoluted drama of those films. Early potential to meld both worlds together could be seen in his impressive short film, Voices of a Distant Star, but unfortunately wouldn’t materialise in later features. That is, until now. Shinkai’s latest, Your Name, is already 2016’s major Japanese box office success and is currently on the fast-track to potentially becoming one of the country’s biggest of all time (as of writing it has already overtaken Miyazaki’s own Ponyo and The Wind Rises). It is a film that, again, brings together elements of science fiction and emotional storytelling but this time around, Shinkai does it very successfully and gets it right. 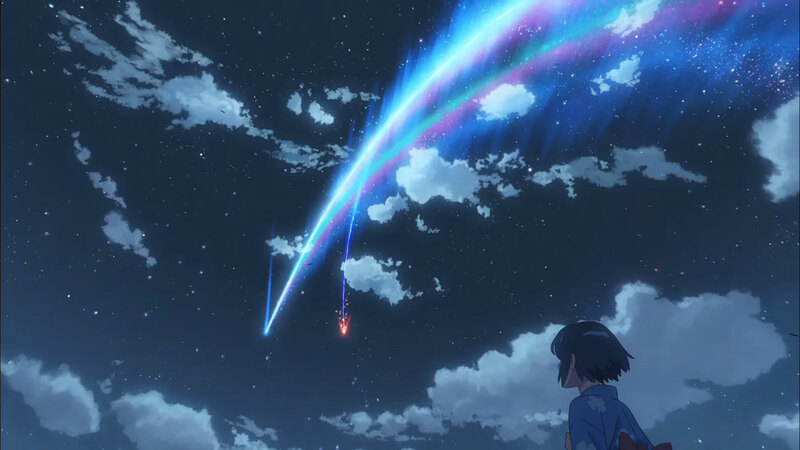 So while it may have taken a while for the animator to realise his potential, make no mistake about it — Your Name is Makoto Shinkai’s best film to date. 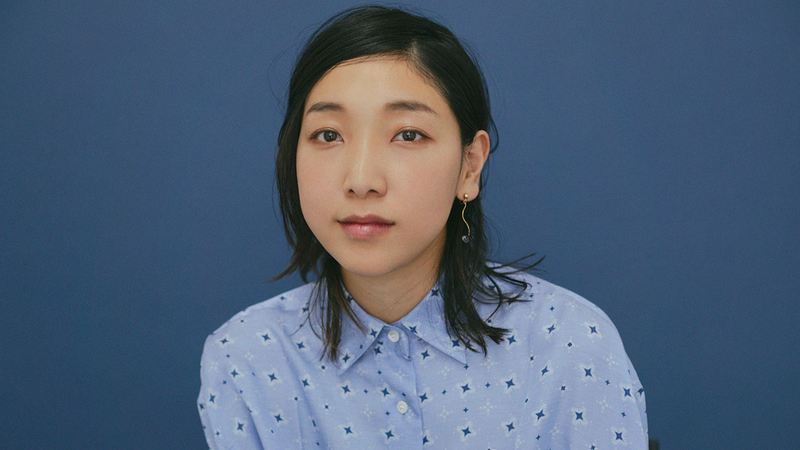 Essentially a body-swap romance — a genre that I have previously expressed joy towards — the film follows two characters: a city boy, Taki (Ryonosuke Kamiki), who lives in Tokyo, and Mitsuha (Mone Kamishiraishi), a country girl living in the small town of Itomori who yearns for a life in the big city. Each discover that they have woken up in the body of one another, which leads to some expected, but nonetheless hilarious hijinks (one particular scene involving Japanese honorifics is especially noteworthy). The time they spend in each other’s body seemingly lasts for an entire day and the phenomena occurs randomly. Not knowing when the swap occurs, both lay down ground rules as to what the other should do while in the other’s body, just so that people in their everyday lives don’t suspect anything. Eventually, the more time they spend in each other’s body, the more they come to like that person and soon enough, they try to meet. Where Shinkai takes the story from there goes above and beyond what one might expect. Your Name would later dive into even deeper realms of science fiction but to say any more would be to give away one crucial aspect that makes the film emotionally swelling. What can be stated, however, is how it does appear as though Shinkai has had to scale back on ideas and present to audiences something that looks and feels familiar. This isn’t just in terms of locations (Shinkai has notably recreated Japanese cities on film before to near-perfection), but comes right down to characters and story. We’ve seen characters like Taki and Mitsuha before and their conundrum does come across as being very familiar. For better or for worse, depending on your perspective, Your Name feels like the kind of film you would find adapted from a shonen or shojou manga (comics for young men and women). The film even has an opening title sequence reminiscent of anime television shows to reinforce this yet its sense of familiarity is arguably Your Name‘s biggest strength. That goes double for its sense of humour. While Shinkai’s most emotional films prior to Your Name had a stronger sense of ‘maturity’, Shinkai allows himself to be silly here — as he should with this type of film — but is also careful enough to not get into problematic territory as well. In the end, it’s all a bit of well-meaning fun, even if it might come across as too recognisable for some. Of course, Shinkai’s patented eye for ethereal and sublime visuals return here to help conjure up the right emotions for many of the film’s magical moments as does the overall quality of animation; it’s definitely his best best looking film so far. But perhaps the only thing hindering Your Name, and by extension Shinkai as a filmmaker, is its insisting use of montages. 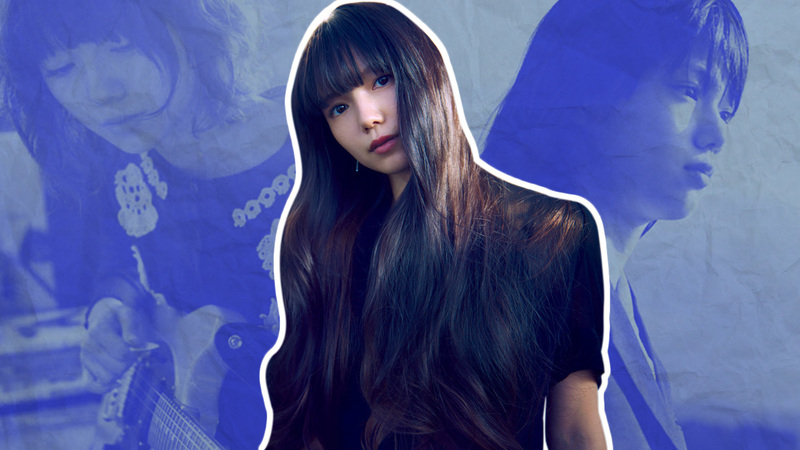 Though he has used montages quite well before in The Garden of Words, here it feels like less of a stylistic choice and more like an intrusive contractual obligation (the music of Japanese band RADWIMPS features each time in these music videos, a telling sign, perhaps). These montages, really, are the only blemishes on what is otherwise a generally well-made animated film. 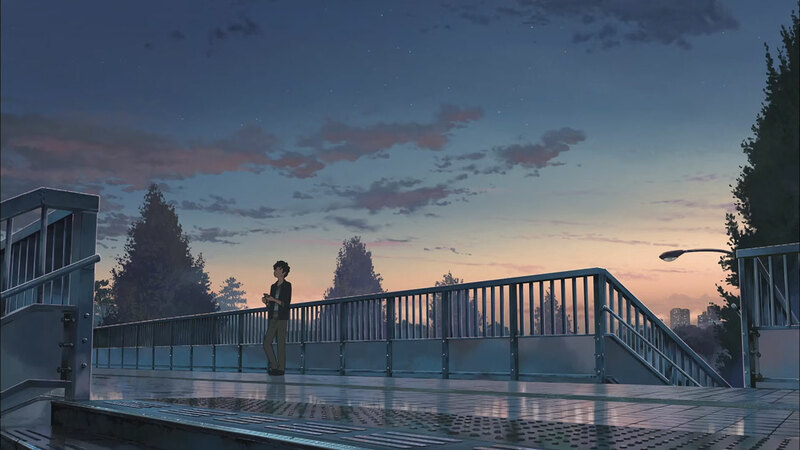 Your Name is by far Makoto Shinkai’s most complete feature — or at least the one with the most conclusive and satisfying ending — and offers an affirming sign that the filmmaker might just have finally found a way to make a film that successfully blends his interests together. 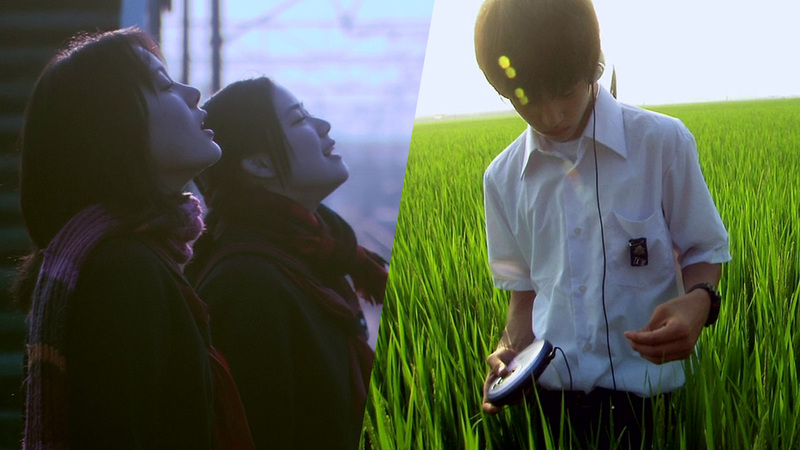 Shinkai’s films are often about missed opportunities, longing, time and distance and his themes are exemplified through the actions of his young teenage protagonists so it should make sense for him to tell this kind of story in a way that speaks to this audience (fortunately for Shinkai, his film has clearly meant just as much to teenagers as it has to a wider audience at home too). So I ask again, who is Makoto Shinkai? 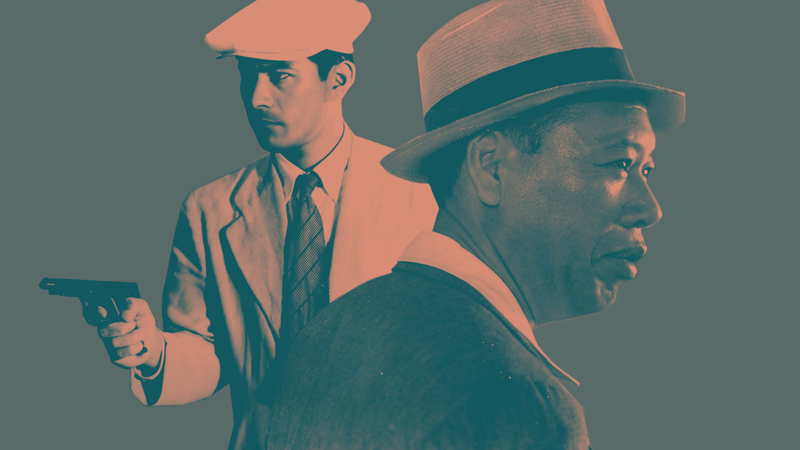 What is in his name now that his newest film has seen unfathomable success? Maybe a swig of the film’s kuchikamizake can help answer some of these questions.